Make August an massively rewarding month with the PokerStars Jacks or Better Poker Challenge where you can win up to $10,000 in Hard Cash….every day instantly without any wagering requirements by completing a simple daily poker challenge. Who else is handing out unconditional cash payments to players in their card room? If you find anybody making such a magnanimous gesture in a reputable online card room please tell us here at Classicpoker.com! PokerStars is outdoing itself with this incredible August offer and here’s what you need to do to join the action and get your hands on some of the big money rewards every day without any delay in payment to your PokerStars account. Get an account opened at PokerStars and make sure that you deposit $600 the first time around to get your match deposit bonus that’s your personal welcome to the biggest Poker room on the planet. There are more than 100 million registered players at PokerStars and with these kinds of amazing offers regularly featuring in the card room, that’s no wonder at all. Go straight to your personal challenges window in the poker lobby and click on the your challenge for that day to see exactly what you need to do in the card room to earn points for the Jacks or Better Challenge. You need to earn 100 points to complete the daily challenge. Play at the cash game tables and those include Zoom Poker cash games that are super fast to earn as many points as possible by winning hands with Jacks or better. Stakes must be a minimum of $0.05/$0.10 to be eligible for the daily challenge. The points are awarded according to the hand that you win with…. one pair of Jacks or better gaining you two points. If you win with two pairs you earn three points and you get 6 points if you win with three of a kind. Players who win with a Straight earn ten points and for those lucky enough to win with a Flush get twelve points for the challenge total of 100 points. A Full House earns a player fourteen points and the very best winning hand of Quads or better earns an instant win of 100 points completing the poker challenge for that day immediately. The cash prizes are awarded randomly to players as soon as they complete their daily challenges and the prizes can be as high as $10,000. A probability table is posted in the Jacks or Better Poker Challenge window at PokerStars along with terms and conditions governing the offer. 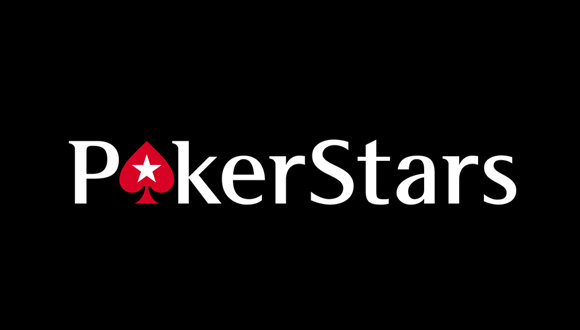 Find out more about PokerStars and the massive bonuses offered all the time!